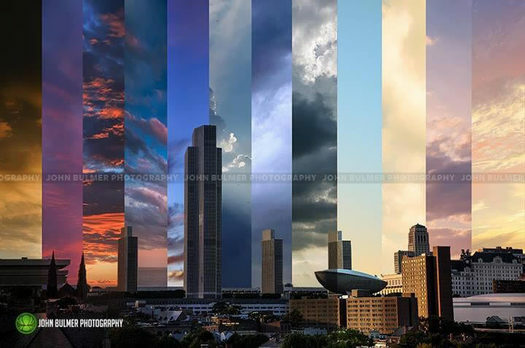 Check out this composite photo of Albany skyline sunsets by local photographer John Bulmer. After he shared it on Twitter recently, we asked him if it's available for sale as a print and it is -- just contact him via his website. You might remember John from his post-apocalyptic photo illustrations of Capital Region landmarks.